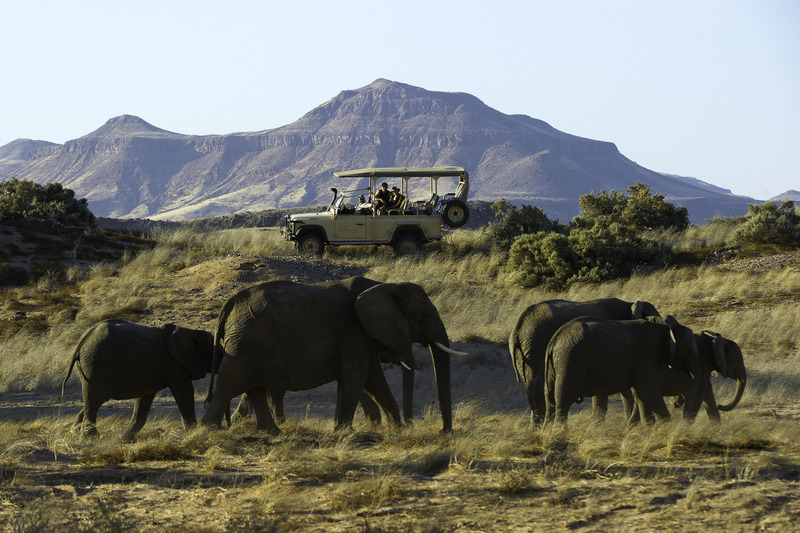 Explore Africa on a classic, Big Five safari. There’s nothing quite like it! Whether it’s the pristine bush of Kruger, the wonderland of the Okavango Delta, or Namibia’s Etosha National Park, you’ll have the adventure of a lifetime with incredible wildlife sightings! Our family safaris offer fun activities, accommodation and itineraries designed around the needs of children, and ample opportunity to create happy memories to last a lifetime. Africa is made for romance! 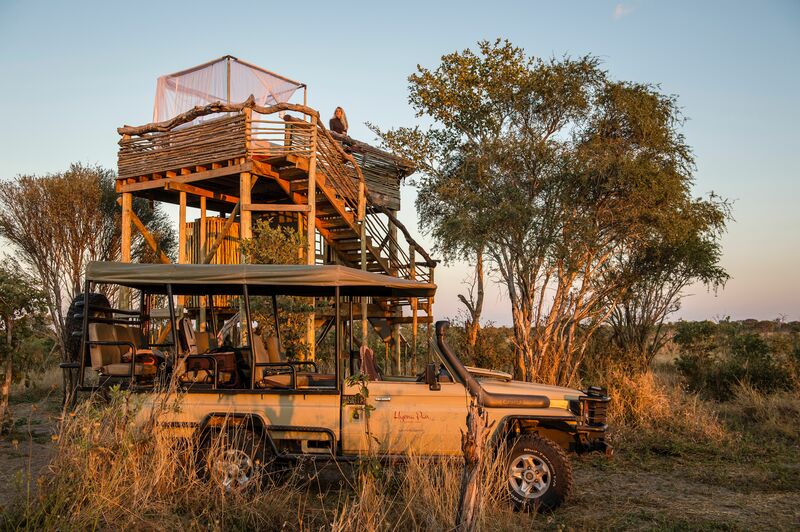 Experience the thrill of Big Five game viewing in breathtaking scenery, and then spend your nights under a carpet of bright stars. An African safari holiday is perfect for those travelling alone. Join a group and head out on an incredible journey through Southern Africa’s best wilderness destinations. If you’re looking for value-for-money safaris, look no further than an adventure safari holiday. Travel with like-minded travellers through some of the best wilderness areas in Southern Africa. An Africa safari is on many people’s ‘must do’ lists, and for good reason – incredible landscapes and scenery, and home to an abundant variety of extraordinary animals, an African safari holiday a dream vacation in every sense of the word. Each of our tours, itineraries, operators and accommodation establishments is tried and tested. We’ve been in the safari business for over 20 years, and we’re passionate about Africa, its remarkable diversity and beauty, and creating once in a lifetime safaris for our clients. Start exploring with our collection of Bucket-List Safaris. We’ve been there, done that, and we know Southern Africa better than anybody else. We are on-the-ground in Southern Africa, and immediately contactable should any issues arise. All products and services are pre-paid through us, so you won’t suddenly find yourself dealing with unexpected expenses. Corresponding with Richard was very convenient, and replies were detailed, prompt, and accurate. Experienced advice was given and the tailored-trip was everything we hoped it would be! I will definitely be in touch with Made in Africa for our future ventures into Southern Africa! NOT SURE WHERE TO GO ON SAFARI & WHAT TO SEE? Our safari experts are ready to help you plan the safari holiday of a lifetime, whether you are after a classic, Big Five safari, a family safari, honeymoon safari, value-for-money safari, or the perfect safari trip for the solo traveller. Receive updates from Africa, safari travel information and special offers.